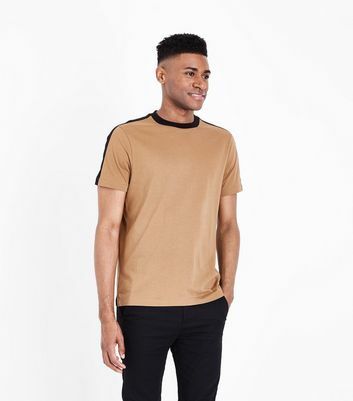 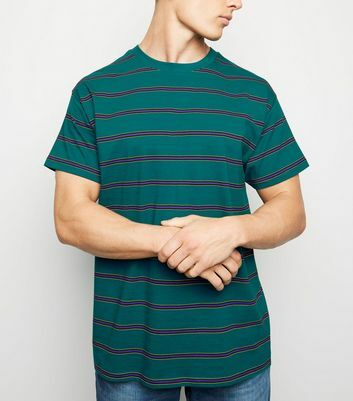 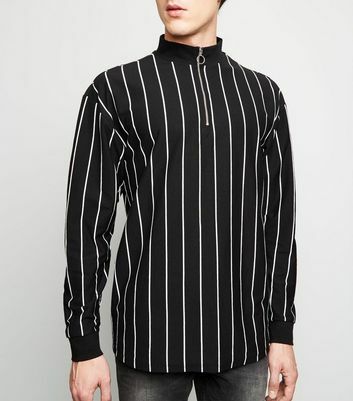 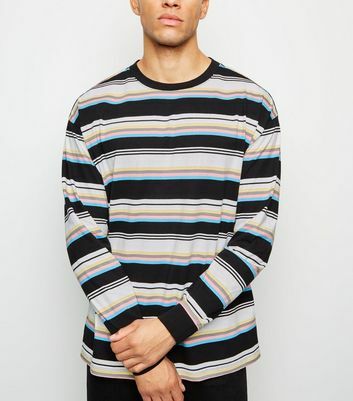 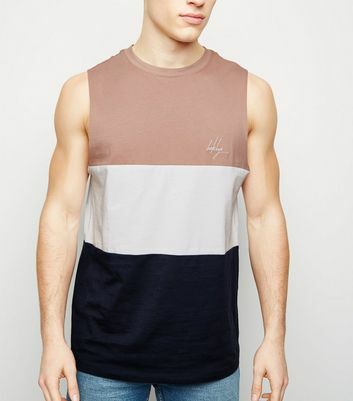 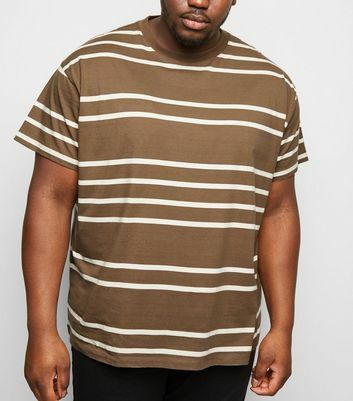 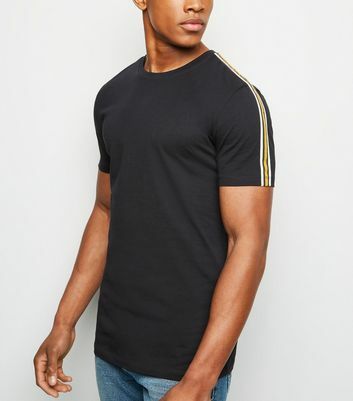 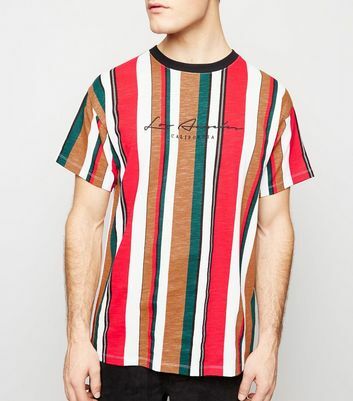 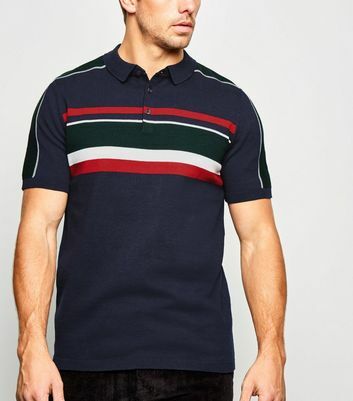 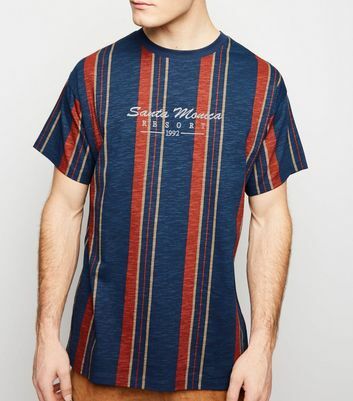 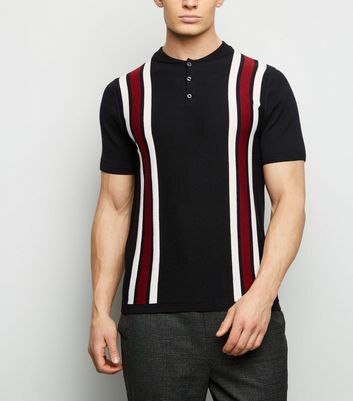 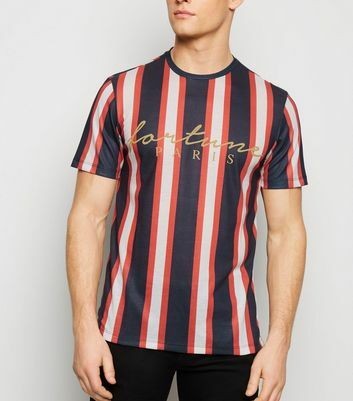 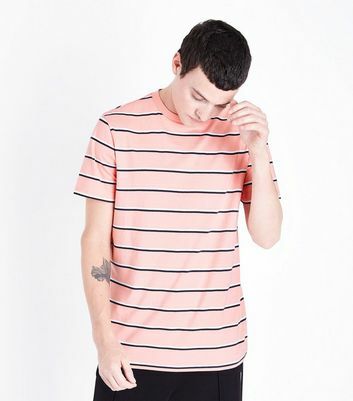 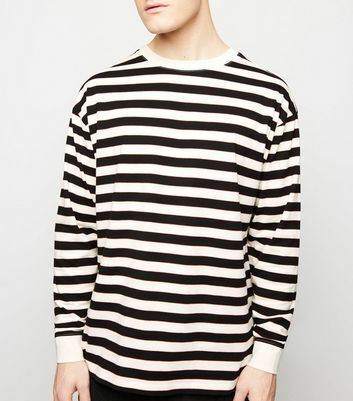 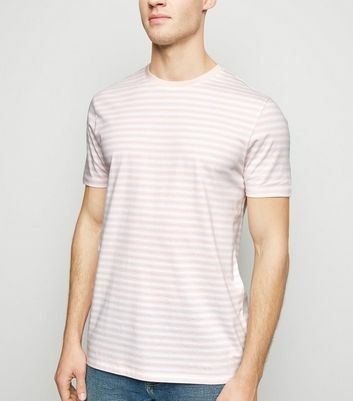 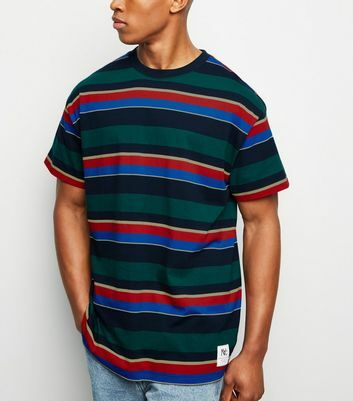 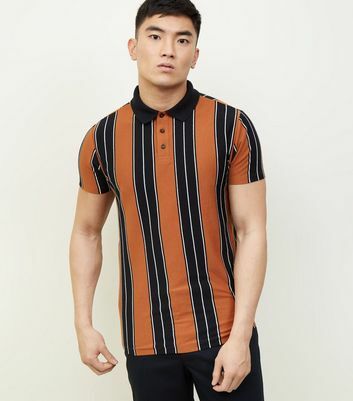 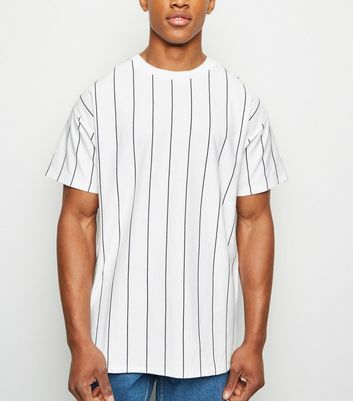 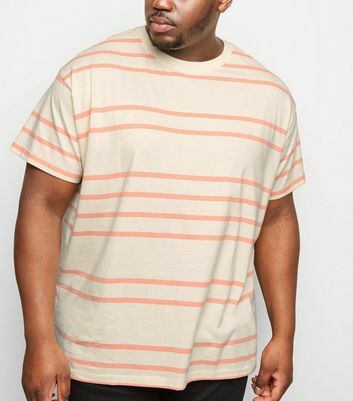 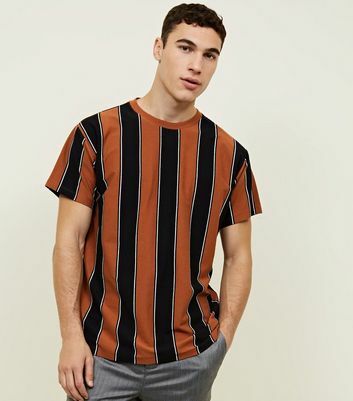 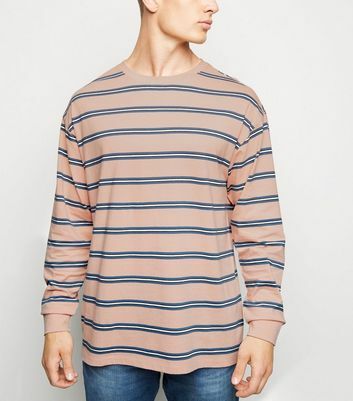 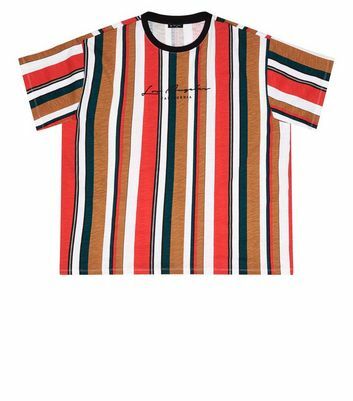 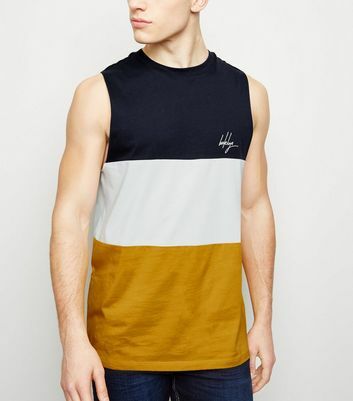 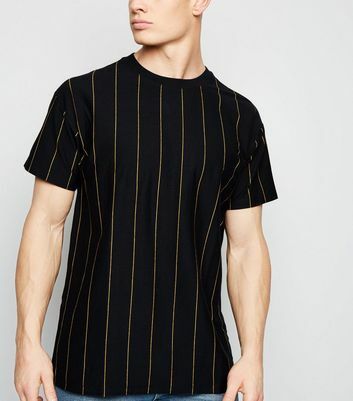 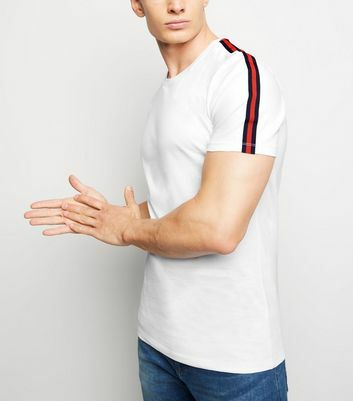 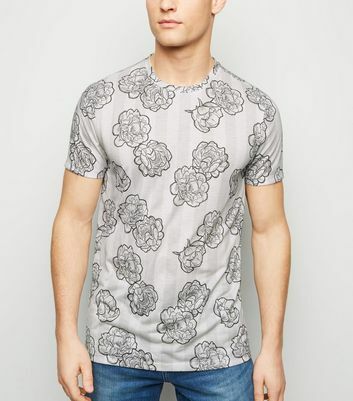 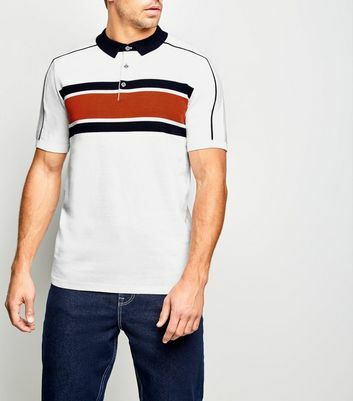 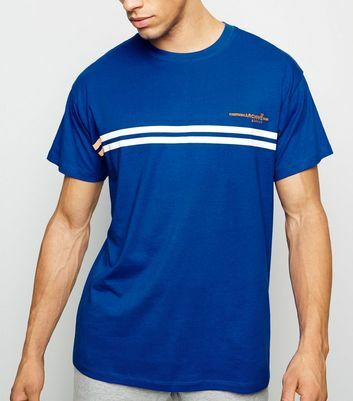 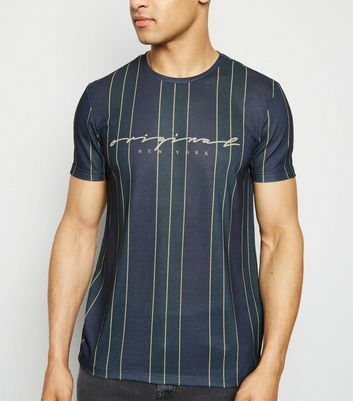 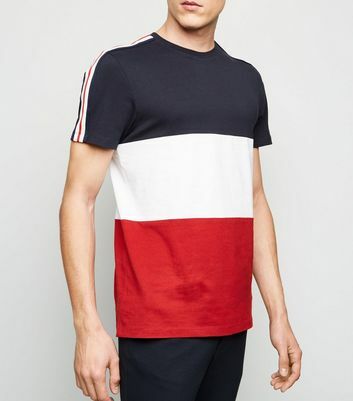 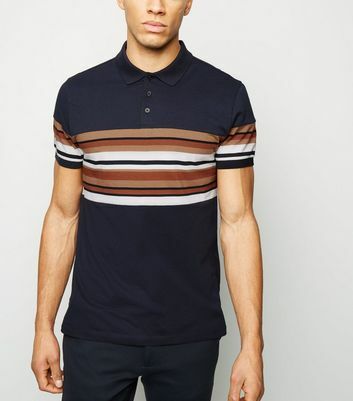 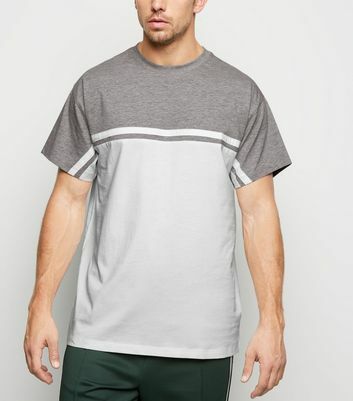 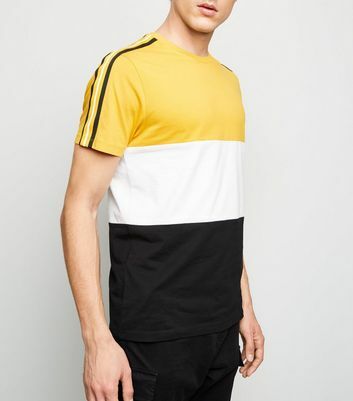 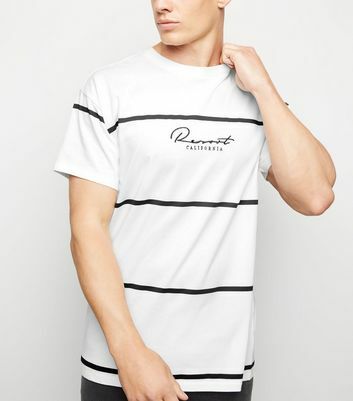 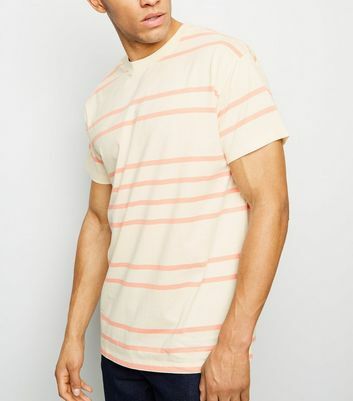 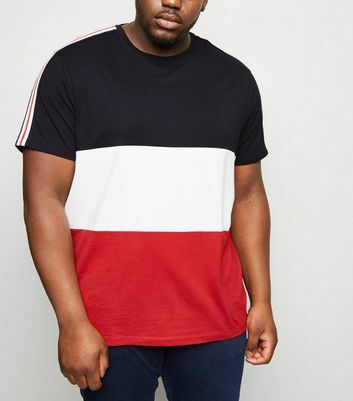 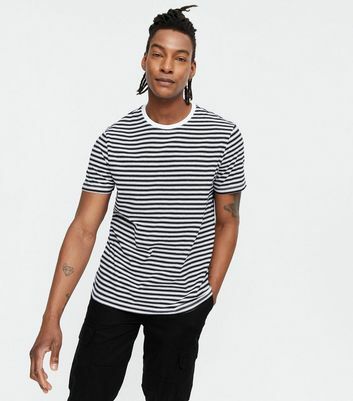 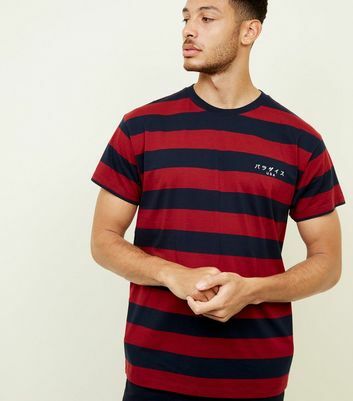 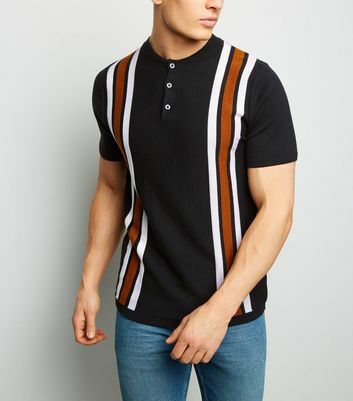 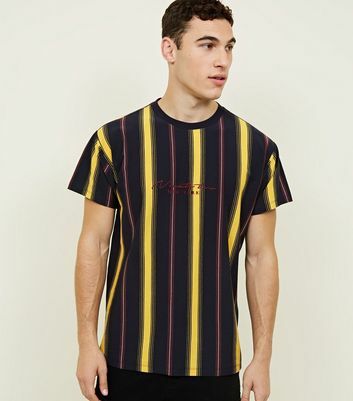 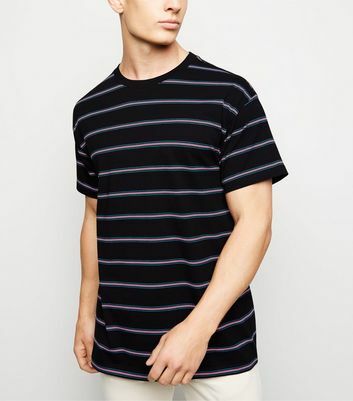 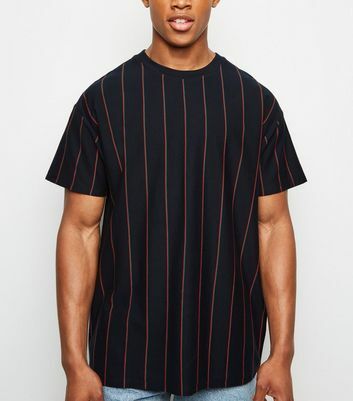 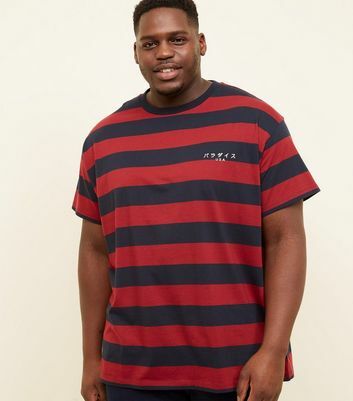 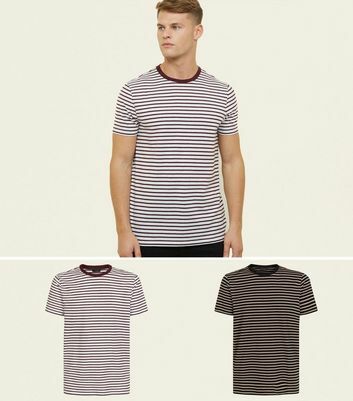 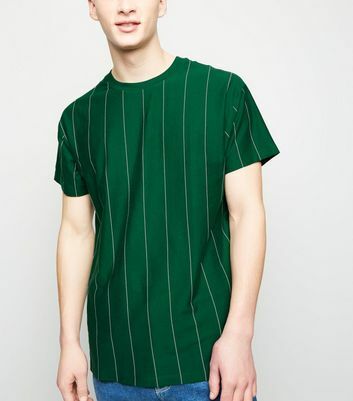 When you're out and about you want to look your best and that is exactly what a men's striped t-shirt from New Look will help you achieve. 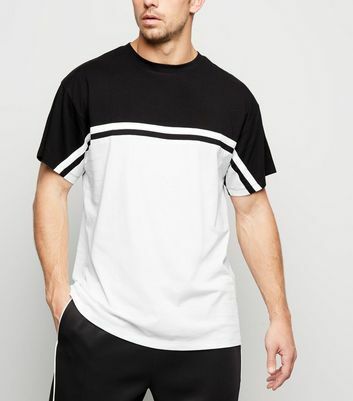 Why not try something different, style wise? 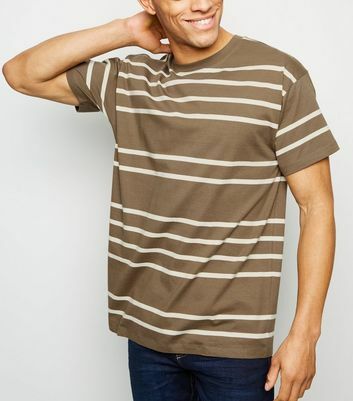 V-necks, Y-necks and hoody tops give you a few more options, and the more options you have available, the more likely it is that you find a great shirt. 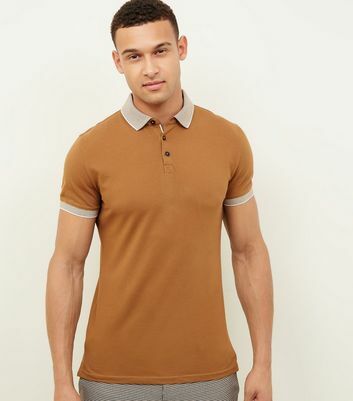 Paired with your favourite jeans it will create a simple, yet stylish look, instantly.